Machine learning is the intersection of statistics, artificial intelligence, and data to build accurate models, and is one of the most important new frontiers in technology. Coming to Python, it is a general purpose, multi-paradigm programming language that many professionals consider one of the best beginner language due its relative simplicity and applicability to many coding arenas. 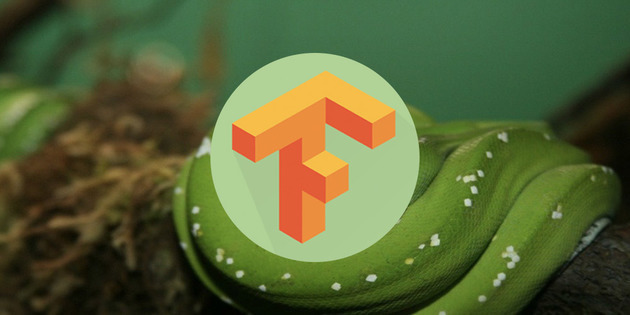 In today’s featured bundle, you will get to learn Python to expand your deep learning knowledge. Over 4 Ebooks and 5 courses will help you perform machine learning analytics and get high-paying jobs. Head over to Wccftech Deals for all the complete details and to avail a massive 92% discount. Here are some details of the books and courses included in this machine learning bundle. For more, please visit the deals page. For more courses and details, please visit the deals page.